As we journey further into the holiday season, many offices add a festive flair to the workday by having a Secret Santa gift exchange. 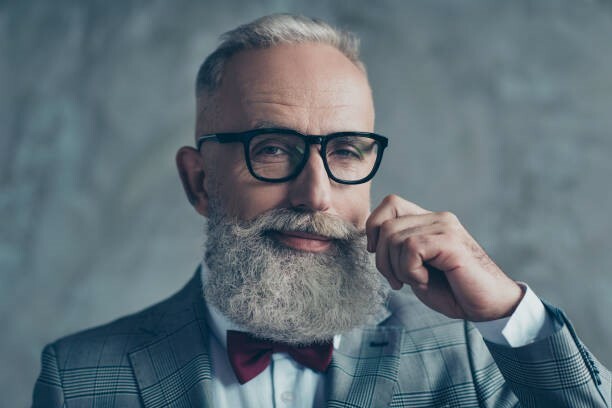 Finding the right present for your officemate can be difficult, especially if you are on a budget, but you’re probably wondering, “What would that guy in marketing want anyway?” HomElectrical is here to help you with our top 9 Secret Santa gift ideas that are under $15! That’s right, candles don’t just smell like flowers and clean laundry. It might be perceived as a gag gift, but it can be a fun surprise for any Secret Santa recipient. Give that manly man (or meat-loving girl) a candle that reminds them of a homemade breakfast on Christmas morning. Even if you do a funny Secret Santa or white elephant party, this gift will guarantee some laughs. If a candle isn’t really their thing, consider purchasing a timed air dispenser for this year’s Secret Santa. Unlike candles, these flameless devices release puffs of fragrance periodically, which in turn keeps the air constantly fresh. This is the perfect holiday gift to enhance any home or office space. This gift is also perfect because anyone can leave this in their bathroom, or the office bathroom, to make sure the normally stinky space is freshened up! 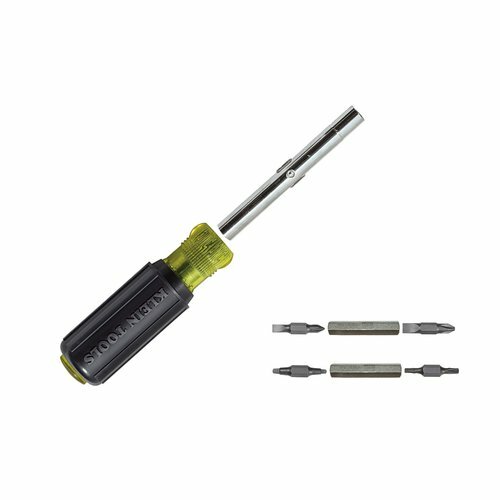 This versatile tool offers 11 different screwdriver heads that can be attached to one screwdriver. Its cushioned grip is comfortable, great for extended use, and the numerous heads ensure that you are prepared for any type of project. Shop now for this product as a Secret Santa gift for anyone who loves to be handy. Do you know someone in need of a little grooming? Beard oil can help. There are many inexpensive versions of this product on the market, and it is excellent for taming unruly facial hair and for helping the skin underneath it all. Be everyone’s Secret Santa this year by improving the look of a lucky guy in your office. Better yet, even if you have a female Secret Santa, make her holiday easier by ensuring she has something to give to a man in her life! Add a little light in someone’s life with these LED light bulbs! We all rely on electricity more during the winter, but why let your wallet suffer? 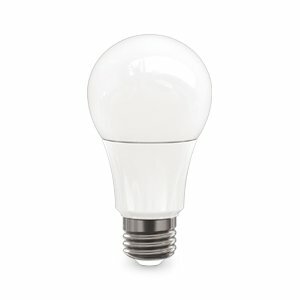 These energy-saving bulbs will brighten up those dark and cold nights at a fraction of the cost of any incandescent bulb, making them a great and inexpensive gift for an office Secret Santa exchange. Of course, some people like to embrace the cozy ambiance that accompanies the holidays. Give someone the opportunity for a little mood lighting this winter with an in-wall light dimmer. As a Secret Santa, you can gift the power to change the feel of any room, and the installation process is an additional fun activity for those who love home renovation projects. These products are also a good first step to upgrading a home and require little maintenance. 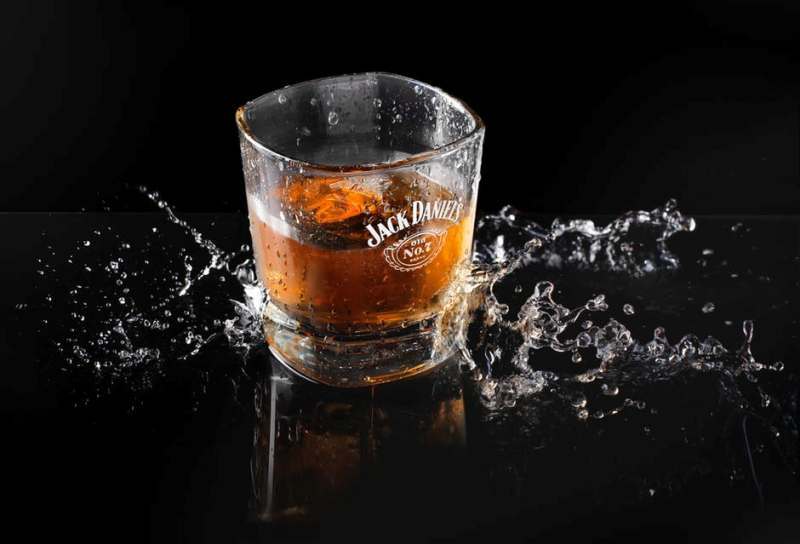 There aren’t many drinks stronger than whiskey, and no one wants their whiskey watered down. Forego normal ice cubes and use steel ones instead! Steel whiskey balls can be placed in the freezer and then transferred to your glass, keeping your beverage cool without destroying the integrity of the liquor. Not to mention, since the steel won’t melt like ice, you can reuse this gift over and over again! Give this as a present and you just might be invited over for a drink. Alright, when you get to the office to get coffee, you hope that it’s already made so you can go to your desk and get your day started. So, if YOUR mug happens to be missing, your ENTIRE day starts off on a bad note. A great gift would be to buy a personalized or funny coffee mug that everyone knows is “that one person’s” and won’t touch. Sometimes though, you don’t want coffee or tea and are looking for something to simply drink, so why not also get a water bottle? There are awesome water infusion water bottles that allow you to put fruit in them to flavor your water, so make your Secret Santa’s drinking game fun and enjoyable! Many people in the business world love a good game of golf. 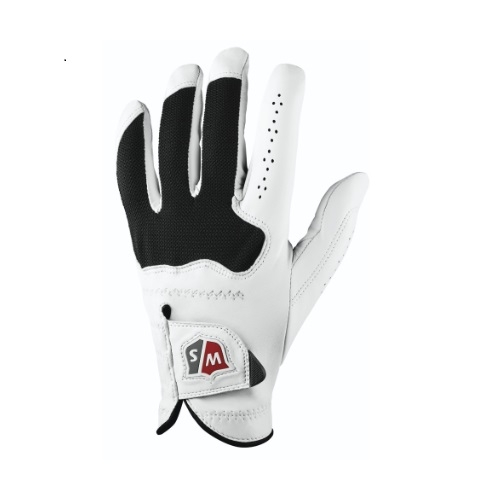 Improve your officemate’s performance with a premium leather golf staff conform glove. This glove will provide comfort on the course and strengthen your grip on a golf club during playtime. This gift could be a great way to start a new business relationship or to at least look like you know what you’re doing. These are only a few potential Secret Santa gifts under $15. For more Secret Santa present ideas, browse HomElectrical’s selection of products today! There is a perfect present for everyone, so what is your next move going to be? What kind of gift would you want from a Secret Santa?